In 1992, Belfast-born Bob Gass began jotting down inspiration he’d received from more than 40 years of being involved in Christian leadership. In his writing, he incorporated the Biblical principles and Godly values instilled in him by his mother. His father had died when he was 12 and his mother was left to rear him as well as his brother, Neil, and sister, Ruth, on a government pension. His mother was a formative influence on his life, encouraging him to attend church as often as possible. He preached his first sermon at 13, writing it out in a school exercise book. As he began, so he has continued — even today, Bob writes out each reading for The Word for Today longhand in a yellow legal pad. 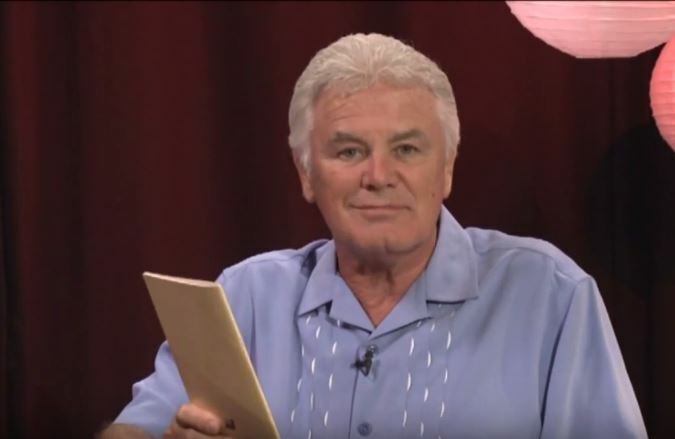 Astounded by the response to those first notes he'd jotted down in 1992 in the United States, Bob offered his devotional readings to UCB in the United Kingdom. In April 1994, The Word for Today was launched in the UK with an initial print run of 3,500 copies. Two years later, after hearing of its growing popularity in the UK, New Zealand and Australia began publishing it for their supporters. From our first list of just 500 names handwritten in a notebook, The Word for Today has rapidly grown in popularity in Australia. 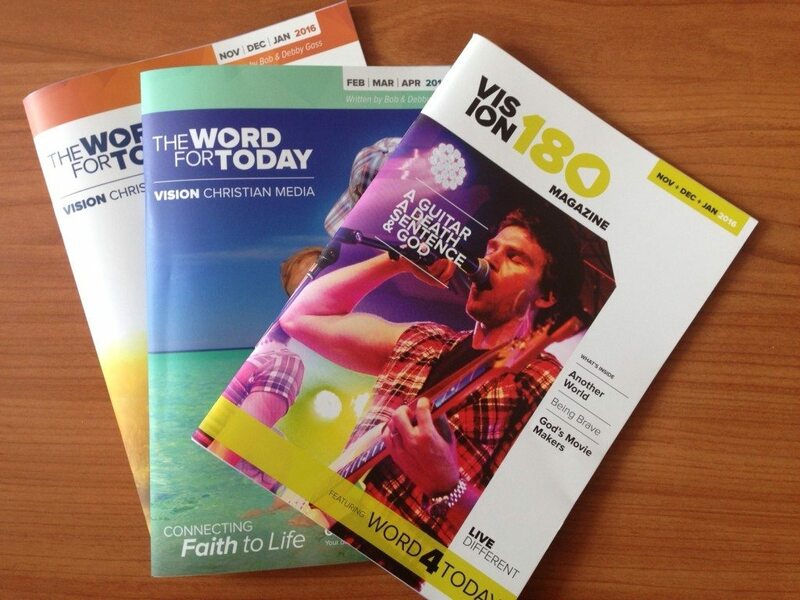 Vision currently publishes around 95,000 copies of The Word for Today every quarter, along with more than 45,000 copies of Vision 180 magazine.